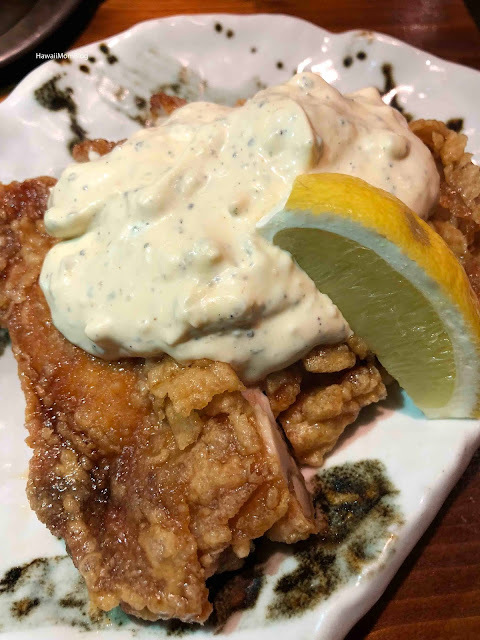 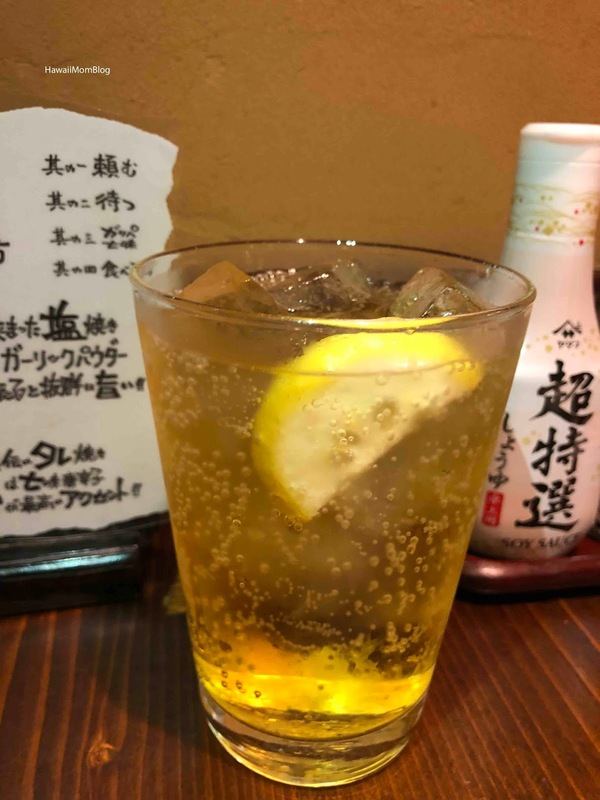 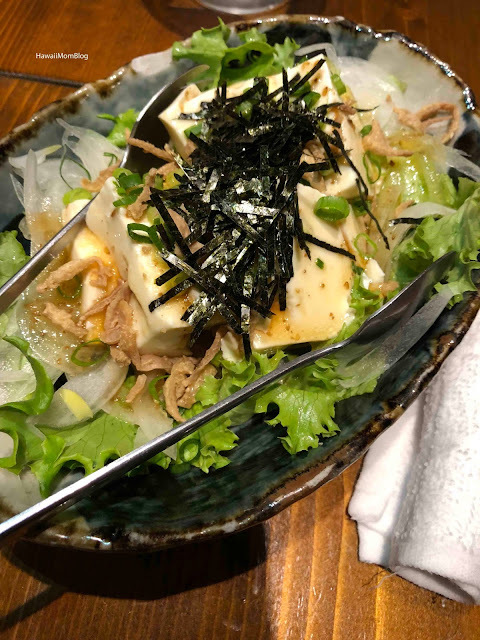 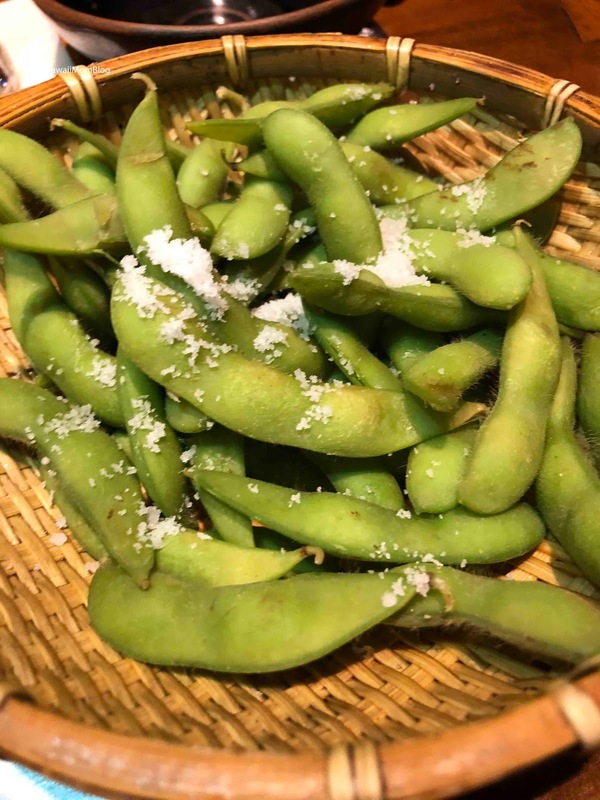 After finding out that a restaurant we wanted to go to near Hamamatsucho Station did not have room for our party of 9, we walked around for several minutes until we found a restaurant that could accommodate our entire party - Teshigotoya Fukunotori. 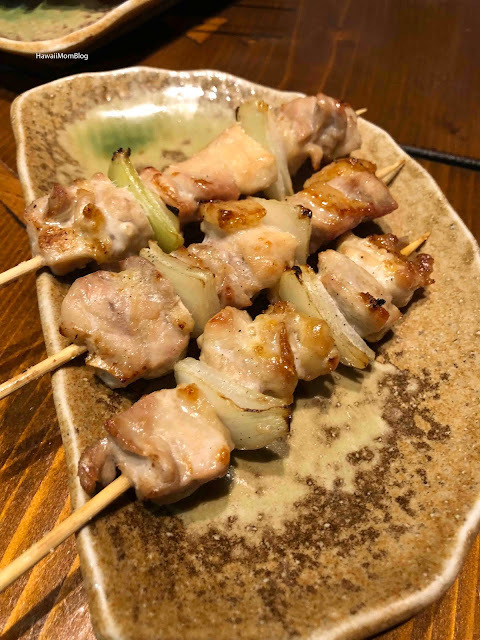 This izakaya is a smoking restaurant, but fortunately, we were seated in a private room somewhat separate from the smokers. 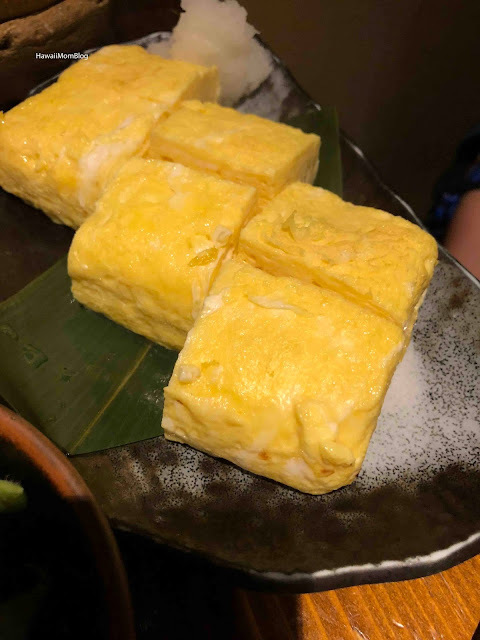 Everyone ordered small dishes, which were really all reasonably-priced, ranging from 300 to 600 yen. 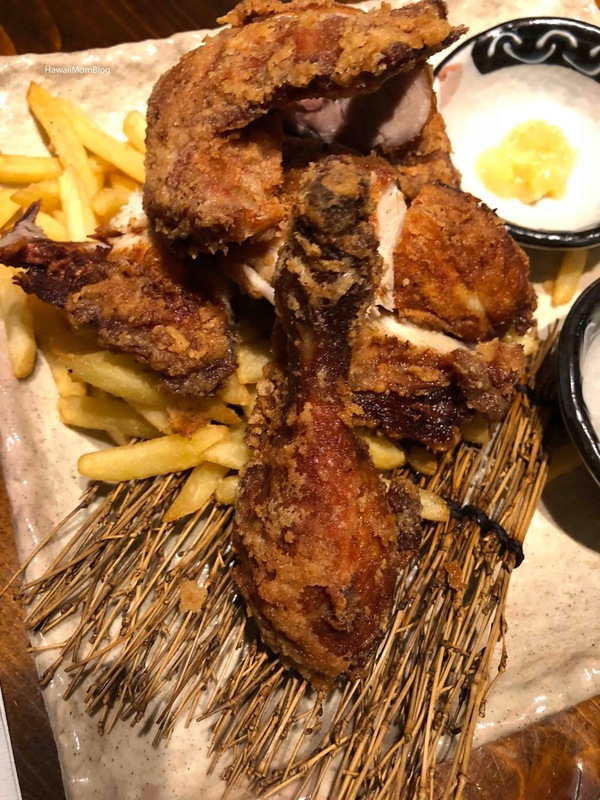 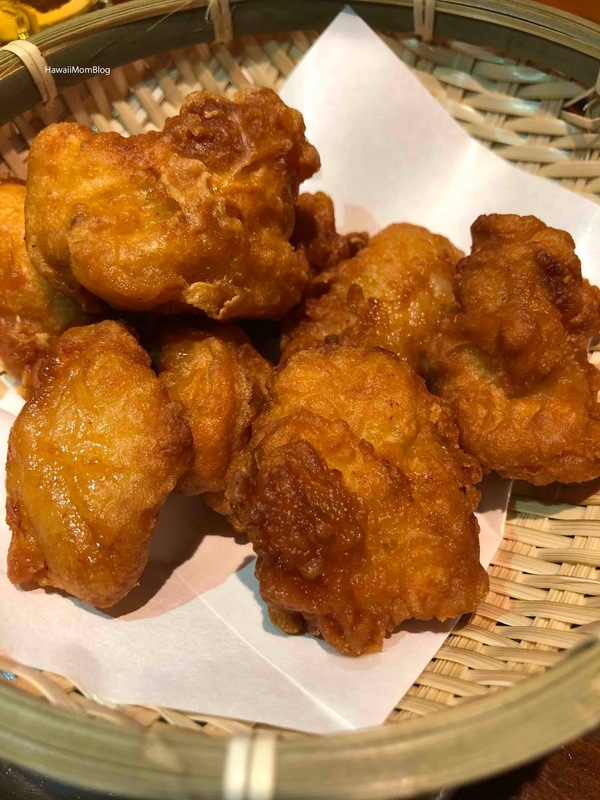 I thought I had ordered Chicken Karaage and Fries after pointing to a photo of fried chicken and fries (English menus are available), but it turned out the picture I was pointing to was a 1/2 bird (and it was almost 2000 yen!)! I must say, however, that the fried chicken was the best I had in a really long time. 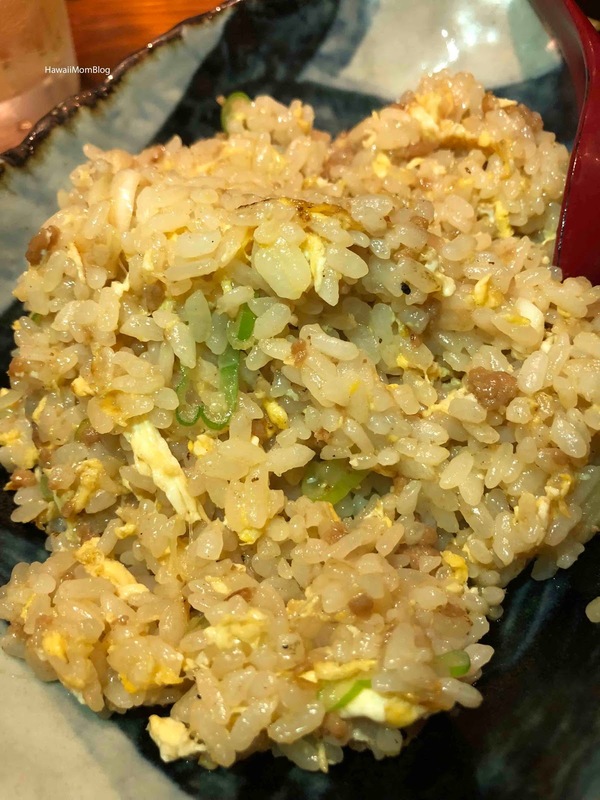 Teshigotoya Fukunotori was a good last-minute find!